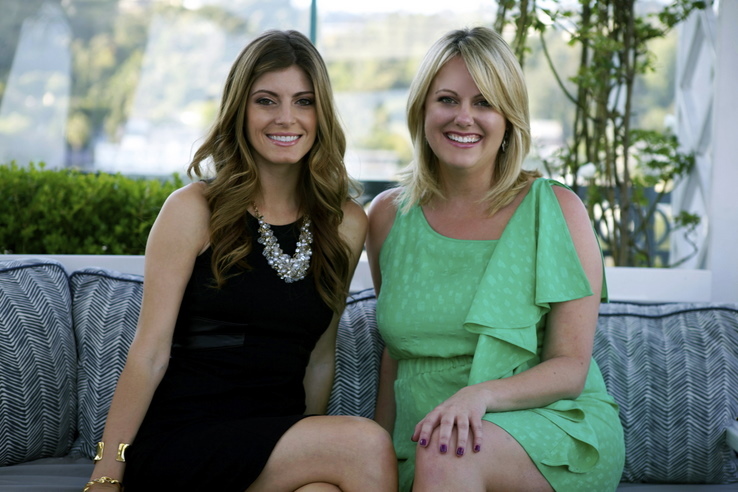 This week’s #WeddingWednesday Love post features an outstanding duo of wedding planners from Los Angeles, Angela and Erin of Sterling Social Events and Experiences. From this gorgeous styled wedding shoot at Carondelet House to these fun wedding inspiration boards they created exclusively for FormDecor, we love their creative and glamorous approach to wedding and event decor! 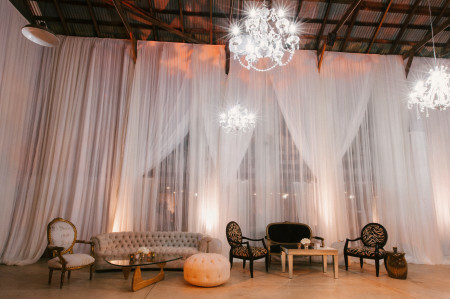 One look at their portfolio and you’ll know why the weddings and events they throw are consistently featured in places like Grace Ormonde Style, 100 Layer Cake and Wedding Chicks. 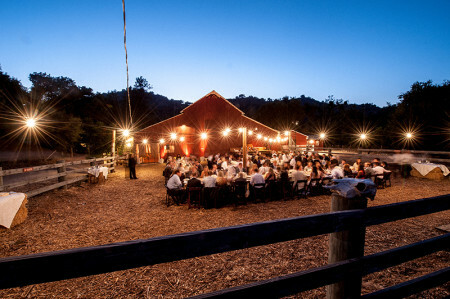 Most recently, Sterling Social was featured in Style Me Pretty for this eclectic barnyard wedding at Ojai Valley Inn. FormDecor furnishings were used in a lounge and cocktail area to help give this rustic space an urban, modern look. See for yourselves the beautiful setting below! Photography by Yvette Roman Photography. 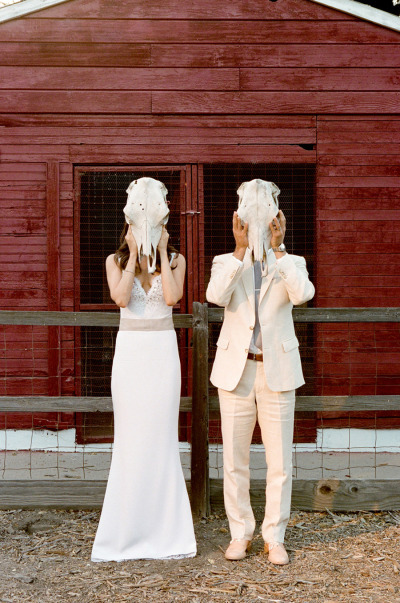 What a quirky and fun shot of the bride and groom! 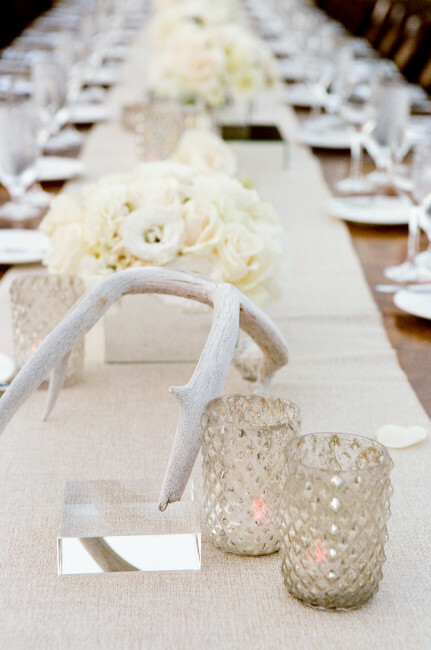 From the gorgeous florals right down to the small pieces of twine wrapped around the silverware – Sterling Social is sure to pay close attention to every aspect of your wedding or event, no matter how small the detail! 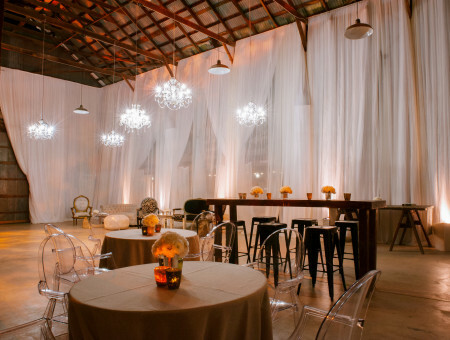 Hanging chandeliers and Louis Ghost Chairs are a glamorous touch, while FormDecor’s Tabouret Bar Stools add to the homey look of this barnyard wedding. FormDecor furnishings ft: Noguchi Coffee Table (Maple), Viceroy Chair (Black and Creme), Odeon Settee, Venetian Coffee Table, Owl Garden Stool. 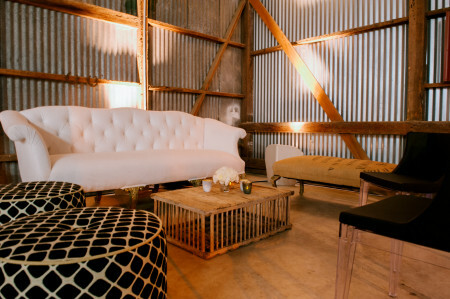 FormDecor’s Noguchi Coffee Table was used to add a modern flair to this otherwise vintage, rustic lounge setting. 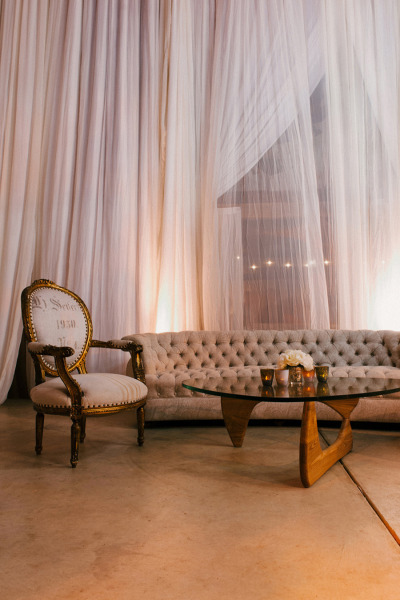 Sterling Social used an array of furnishings, including FormDecor’s Net Ottoman and Mademoiselle Chair, to create a cozy atmosphere throughout the event space. 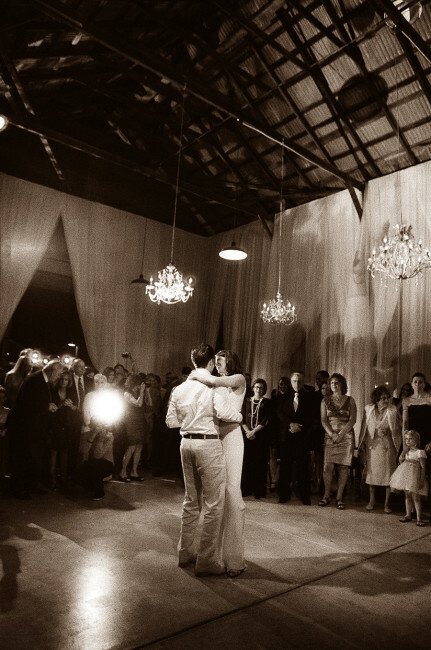 Beautiful shot of the couple’s first dance. 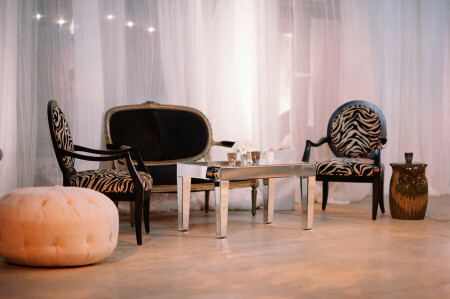 The flower girl all tuckered out on FormDecor’s Odeon Settee – Sterling Social really knows how to throw a party! 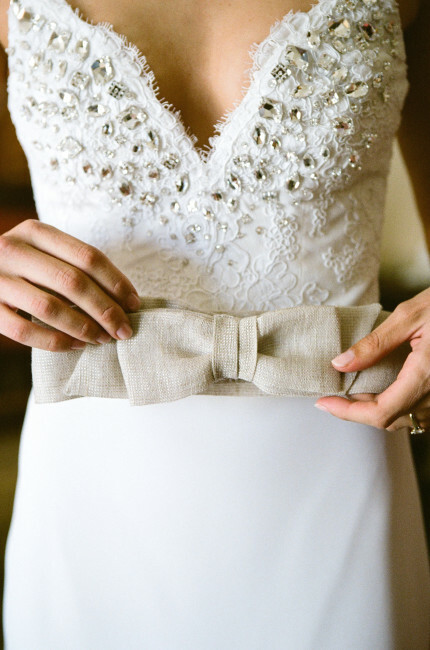 Stay tuned to see who our next #WeddingWednesday Love will be, and remember to stay connected with FormDecor on Facebook, Twitter, Pinterest, LinkedIn, Instagram and YouTube! 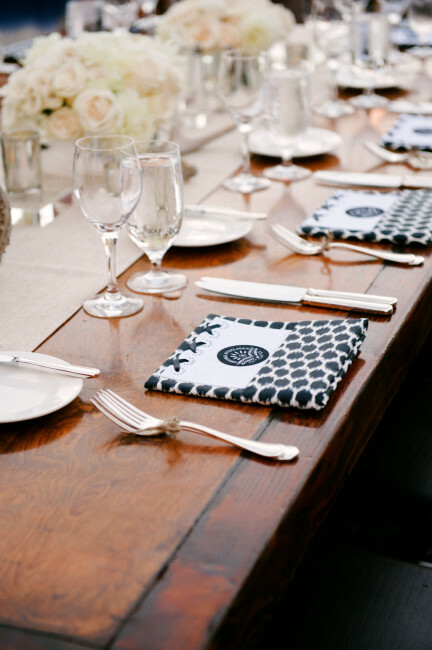 This entry was posted in FormDecor Weddings and tagged Sterling Social, barnyard wedding, rustic, Wedding Wednesday. Bookmark the permalink.